Craig's TS5 pre-party hit London for one week only. 3. 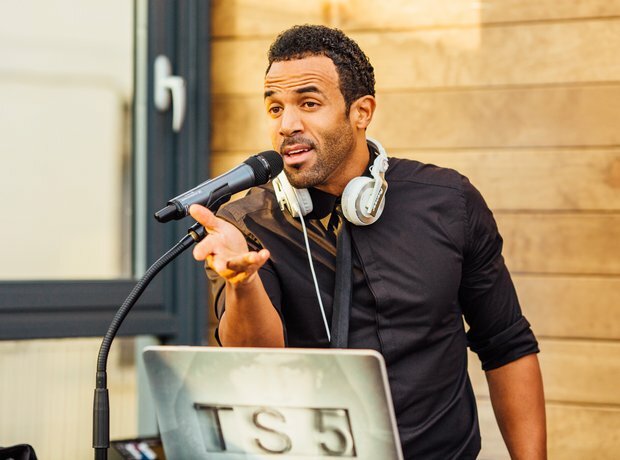 Craig's TS5 pre-party hit London for one week only.